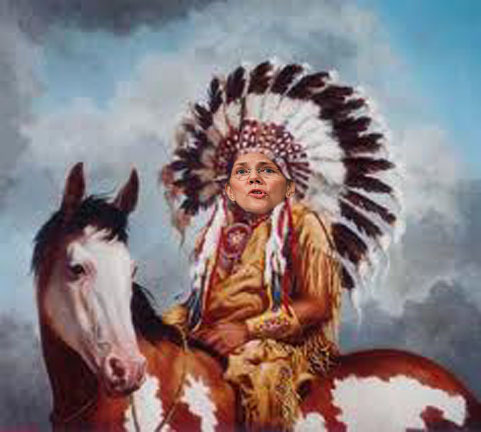 Elizabeth Warren admits to lying . 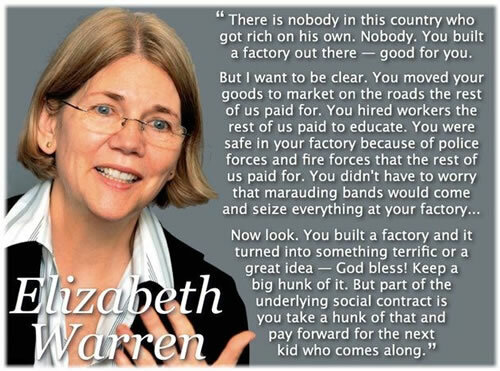 . . sort of. 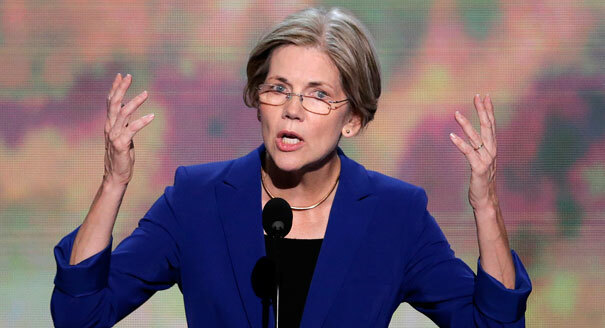 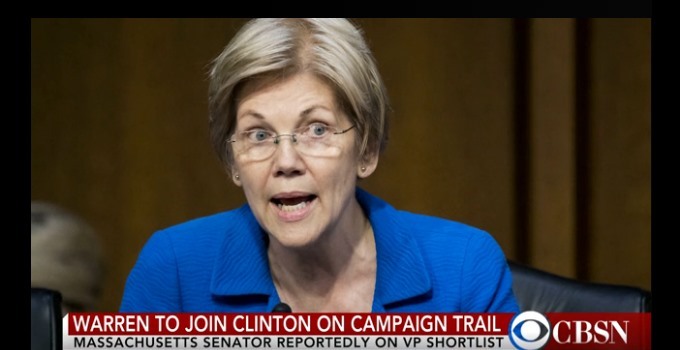 Warren as Clinton’s Running Mate? 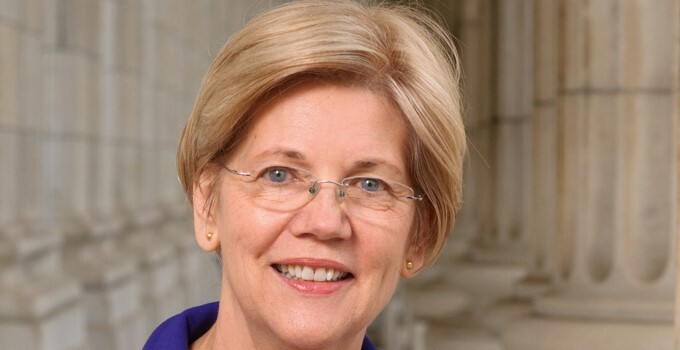 How did Elizabeth Warren earn $44,000 from Travelers Insurance?